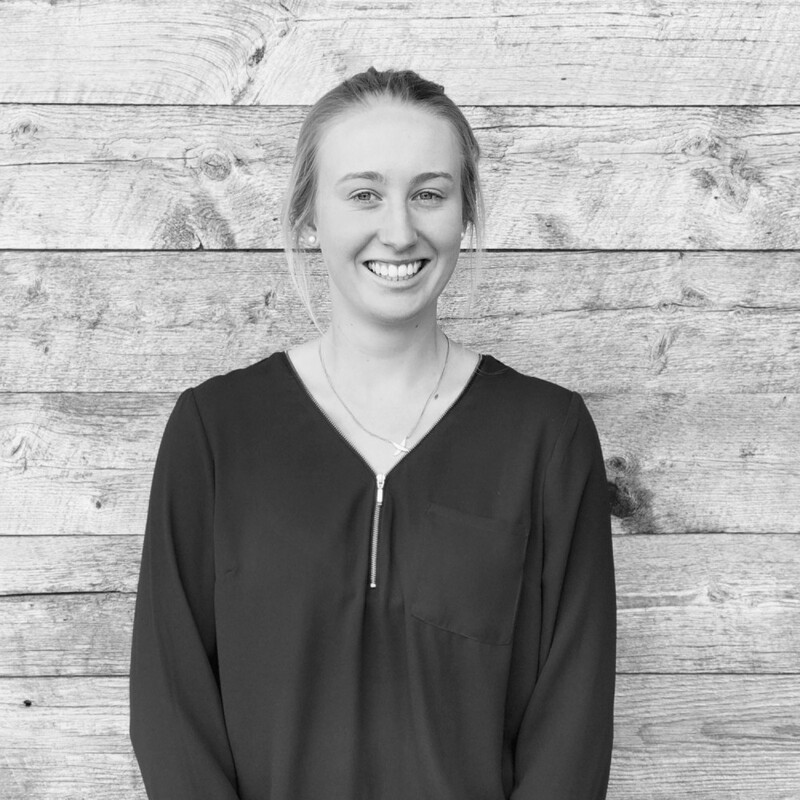 Grace joined Earth Elements in the Accounting division in October of 2017. She is originally from the tiny town of Wyreema, QLD, Australia. Grace first came to the United States to attend university at MSU as an exchange student. She returned to Australia, but decided to come back to Bozeman for everything it had to offer while she was here. While not crunching numbers, Grace loves to hike, go horseback riding and hanging out with friends. She does not have a favorite trail, but loves to find discover new ones each hike.